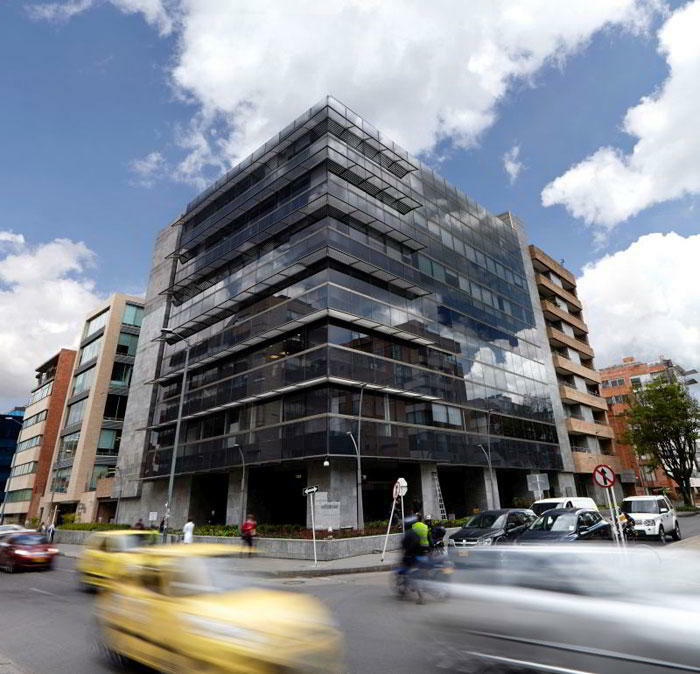 This Carrera 19a # 90 – 13 virtual office is the perfect Bogota virtual office. The location offers a selection of virtual receptionist services at a nice price. Call us now for more information about this virtual office in Bogota.